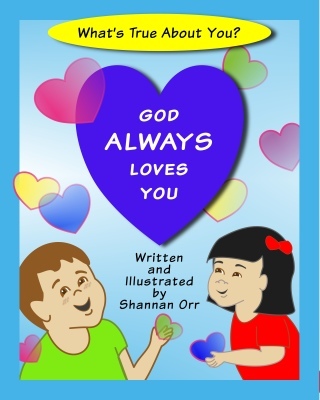 Happy rhyme for ages 1-6 that reinforces the truth of God's unchanging, unconditional love to the children and adults who share this book together. 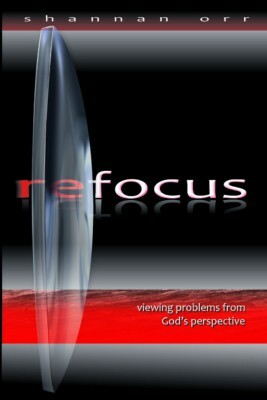 Refocus is a pocket-sized gift book to help the reader refocus on God's good opinion. Excellent for anyone who is overwhelmed with anxiety from believing they are too bad or have gone too far for God to love them. Yes I ! 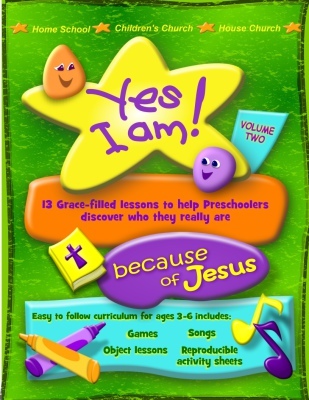 volume one is a grace-filled preschool curriculum, to help children ages 3-6 understand their identity in Christ and God's unconditional love for them. PDF download, printable activity pages. Suitable for church or homeschool. 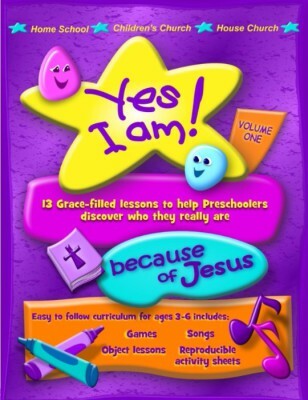 Yes I Am volume 2 is a grace-based preschool curriculum to help children ages 3-6 understand that the the Spirit of Love inside of them empowers them to bear the fruit of the Spirit. Rather than attempting to live up to of a list of performance-based religious rules, little ones learn that God has made us righteous, kind, loving and generous as we agree with His good opinion of us. PDF download, printable activity pages. Suitable for church or homeschool.